The Northern Neck of Virginia offers a distinct view of the Commonwealth, a region unlike any other with its rural life, “rivah” sauce, national history, and all things seafood. The VALOR program through Virginia Tech does many things well, but in particular the culture immersion that comes with each regional session is truly the icing on the cake. The Northern Neck region was no exception as the we went beyond simple pleasantries and truly dove into intricacies the region had to offer. The VALOR fellows were able to experience the full range that the Northern Neck has to offer on their most recent regional seminar. The fellows began at Stratford Hall , birthplace of Robert E. Lee, to experience agricultural and personal history of the region. Initial focus of the first few days related to agriculture, both on the land and in the water. Many local farmers and agribusinesses took great care in explaining the role of agriculture in relation to the local and global economy, shared with successes and challenges that the region has to offer. Agriculture in the Northern Neck also includes farming the sea, as evidenced at Bevans Oysters and Cowart Seafood of Lottsburg. The next portion of the seminar brought the VALOR fellows up close and personal with the Chesapeake Bay. A trip to Tangier Island and the adjacent Port Isobel arranged by the Chesapeake Bay Foundation afforded the fellows multiple opportunities to discuss Bay issues in relation to agriculture, connect with local waterman, and participate in traditional activities such as crabbing and dredging to explore wildlife. Once back on the mainland after a less than calm boat ride from Tangier, the VALOR fellows finished the Northern Neck seminar with an experience in fish at OMEGA Protein in Reedville. OMEGA Protein manufactures both human and animal quality products through harvesting of Menhaden fish. 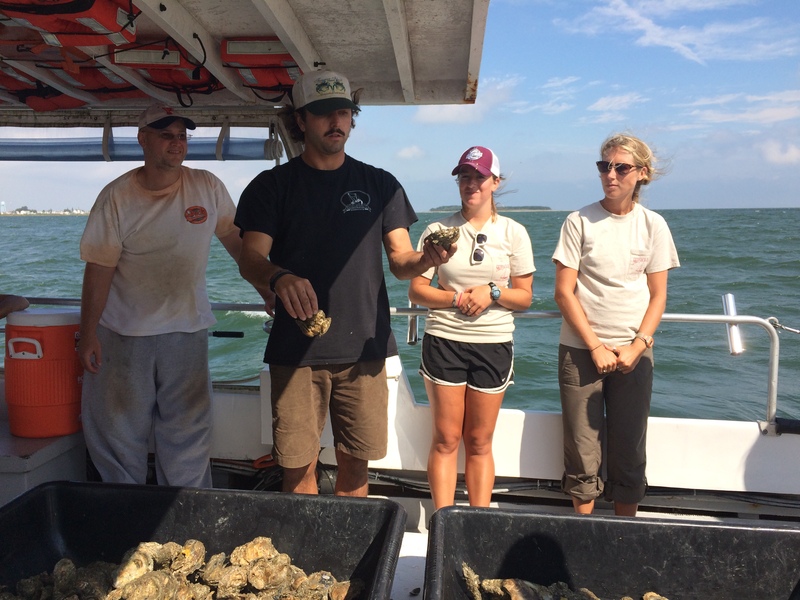 The varied environments presented in the Northern Neck and Chesapeake Bay seminar were invaluable in their relation to understanding the rural area and its abundance of agriculture – both on land and in the water. The learning experience is sure to stick with the fellows, much like the distinct smell of menhaden. 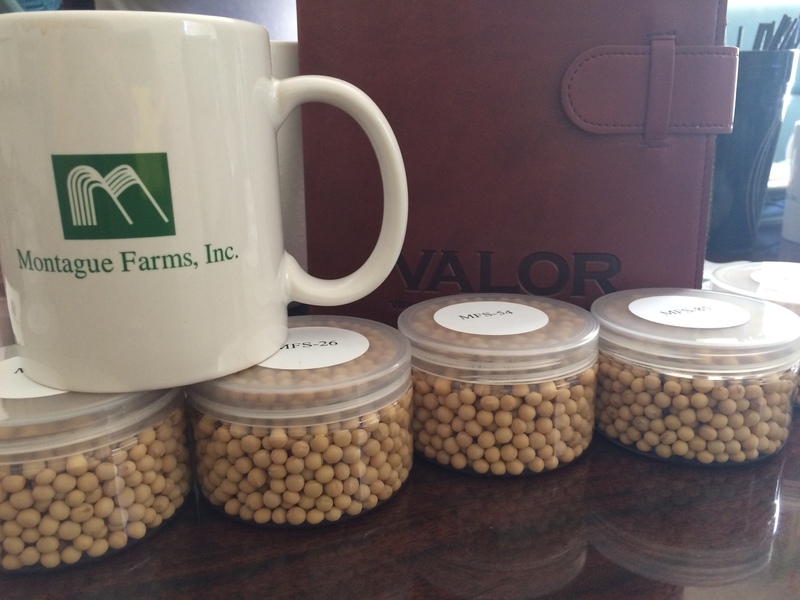 Follow along as the we document our seminar experiences on the VALOR blog or stay in constant contact on Facebook, Twitter, or Instagram. Keep an eye out for upcoming adventures as we travel to Florida for our national seminar in November!